UW-Oshkosh head men’s basketball coach Matt Lewis was named the NCAA Division III Coach of the Year by the National Association of Basketball Coaches (NABC) after leading the Titans to the program’s first national title. 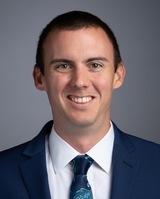 Lewis, in his first season at the helm of the Titans, led UW-Oshkosh to a 96-82 victory over Swarthmore College (Pa.) during the Division III title game on March 16 in Fort Wayne, Indiana. Lewis was previously tabbed national Coach of the Year by D3hoops.com and SNA Sports/D III News. Lewis took over the Titans program on an interim basis in May after six seasons as the team’s top assistant coach. His .906 winning percentage is the best among all 1,099 active NCAA men’s basketball coaches. 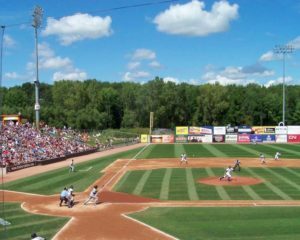 Top-ranked Whitewater rolled to a 12-1 win over Monmouth (Ill.) at the NCAA Central Regional at GCS Ballpark in Sauget, Illinois on Thursday. Leading 2-1 through the first 5 1/2 innings, the Warhawks (32-6) scored five runs in the sixth to pull away. With Thursday’s win, the Warhawks remain in the winners bracket and faces Texas-Tyler on Friday night at 7:45 p.m. 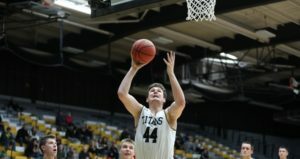 The Oshkosh Titans pulled out a thrilling 4-3 win over Bethel University (Minn.) to open the NCAA Division III Championship on Thursday in Duluth, Minnesota. Zach Radde singled up the middle to score Sean Cummins with one out in the bottom of the 12th inning to give the Titans the win. The 7th-ranked Titans (32-8) advance to play North Central College (Illinois) in a winners bracket matchup at 7 p.m. Friday night. After guiding the UW-Oshkosh Titan men’s basketball team to the NCAA D-3 title game, head coach Pat Juckem is moving on. Juckem is taking over the program at Washington University-St. Louis. 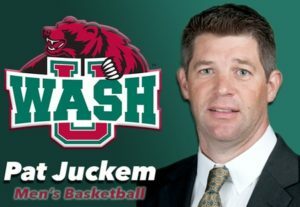 Juckem led Oshkosh into the NCAA Tournament in each of the last three seasons, leading the Titans to a 95-73 record in six seasons at the school. 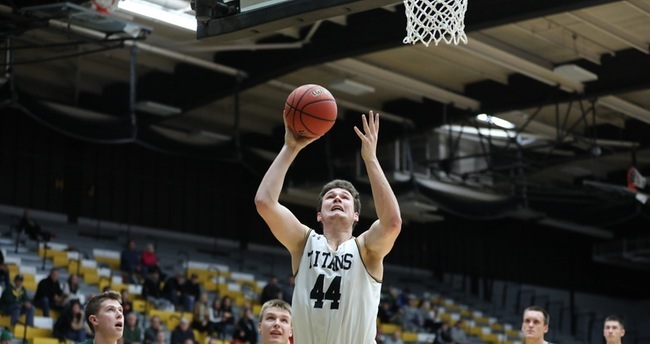 Juckem and the Titans finished 25-8 last season, falling to Nebraska Wesleyan 78-72 in the D-3 title game. Juckem takes over for Mark Edwards, who was fired after 37 seasons at the school. 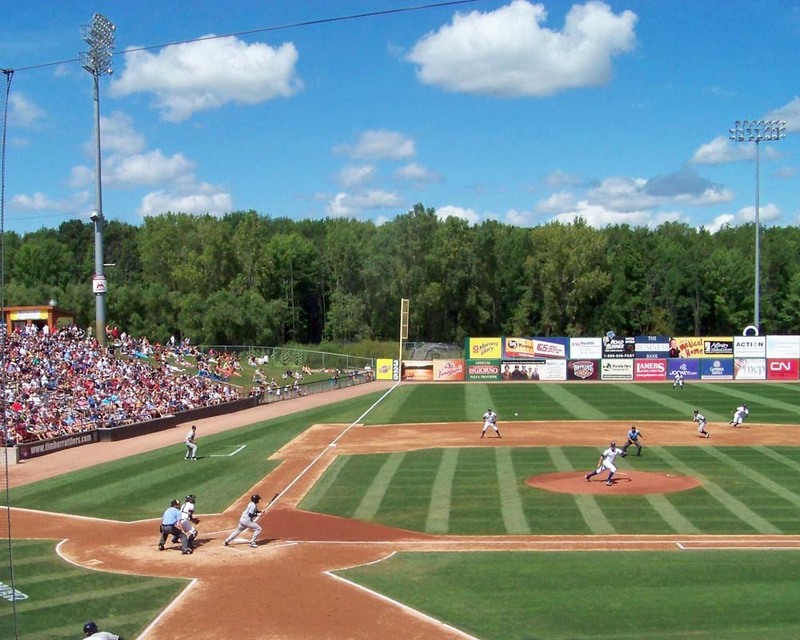 UW-Whitewater (36-7) will host a four-team, double-elimination regional which opens today. 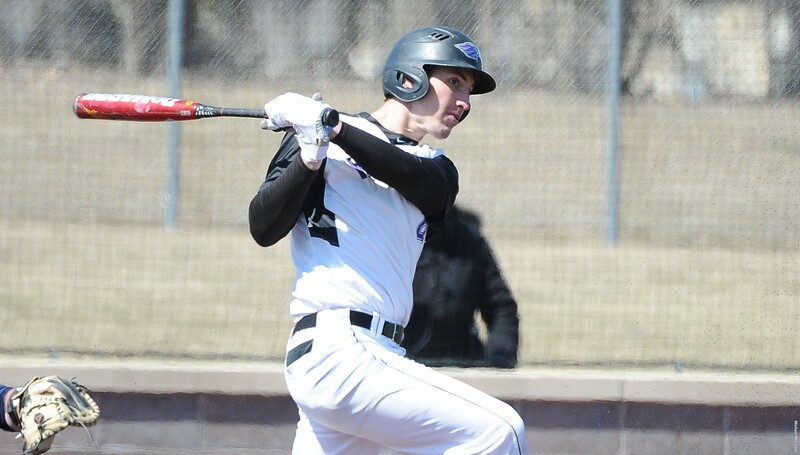 The Warhawks will square off against Hope College (Mich.) (25.13) in its first game. Trine University (Ind.) (32-8) and Greenville College (Ill.) (19-14) are also in the four-team field. It’s the fifth straight NCAA tournament appearance for Whitewater and 20th overall. 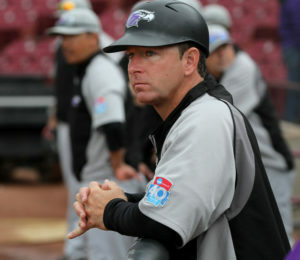 The Warhawks have national runner-up finishes in 1987 and 2008. UW-La Crosse (28-14) will host a four-team, double-elimination regional which starts on Friday. The Eagles will face St. Norbert College (21-14) in their opening game. UW-Oshkosh (30-11) will also take part and face Benedictine University (Ill.) (33-11) in its first game.